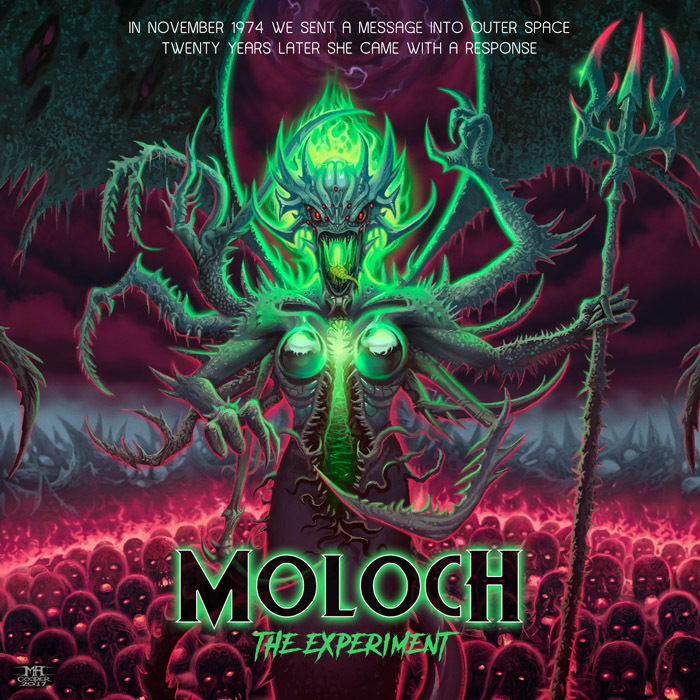 This Halloween, witness the latest incarnation of MOLOCH as the darkwave lord returns with a stunning new chapter in his career. “The Experiment”, inspired by the first two “Species” movies with Natasha Henstridge will take you far beyond your wildest dreams and your scariest nightmares. Straight into the ultimate alien terror!